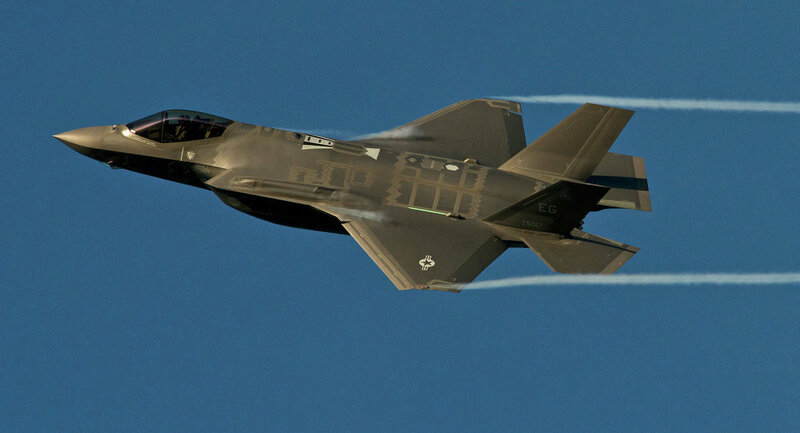 Israel has officially signed an agreement to buy 17 additional F-35 jets as part of an even larger deal to purchase a total of 50 stealth fighters. Signed by Major General (Res) Udi Adam, the director-general of Israel's Defense Ministry, this move will give the 69-year-old state two squadrons of the once-troubled jet after the delivery is made December 2024, the Jerusalem Post reported. ​Deemed "a significant and strategic" addition to the Israeli Air Force, Jerusalem already has in its possession five F-35s that are currently in a testing phase and will welcome two in the coming week and another two by November. 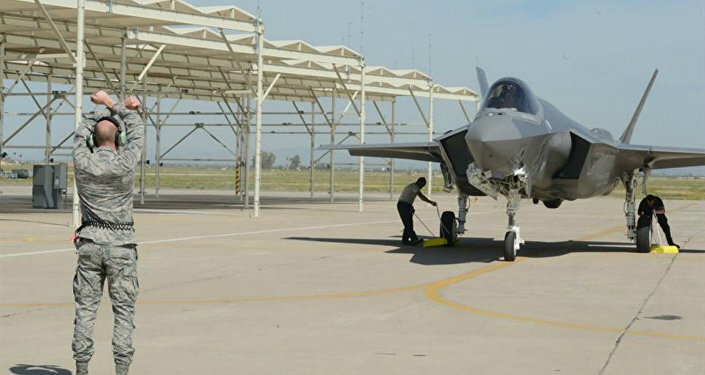 "The F-35 squadrons are the pinnacle of technology and will assist the IDF and air force in meeting the many security challenges Israel faces head-on," Dubi Lavi, the head of the defense ministry's delegation to the US, noted in a statement. "They are a central aspect of protecting the safety of the people of Israel along the country's borders and even away from them." Israel's move to purchase Lockheed Martin's jets is part of the Jewish state's effort to replace its aging fleet of F-16 fighters, manufactured by General Dynamics, which is now also a part of Lockheed Martin. Though the exact cost of the purchase was not indicated, Lavi stated the transaction reduced the average price of each fighter to less than $100 million. "This is a significant decrease in price compared to the airplanes that… Israel has purchased until now," Lavi said, also hinting Israel may consider buying up more jets to create a third squadron thanks to the lowered price tag. According to the Times of Israel, the purchase was first arranged in 2016, but the details of the agreement between Lockheed Martin and the US have only now been worked out.